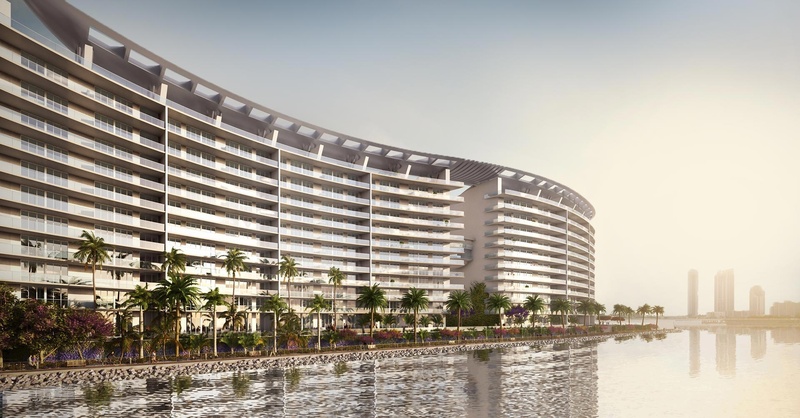 Echo Aventura Condominium the NEW bayfront condominium by Carlos OTT. 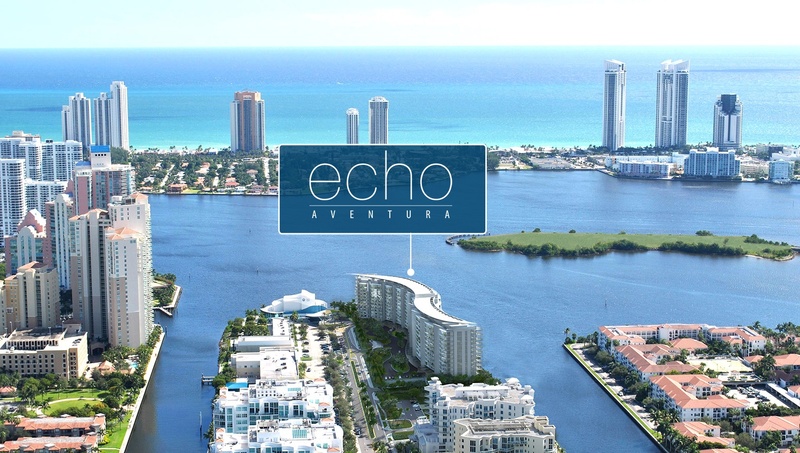 Echo Aventura condominium, condos and penthouse homes on the bay. 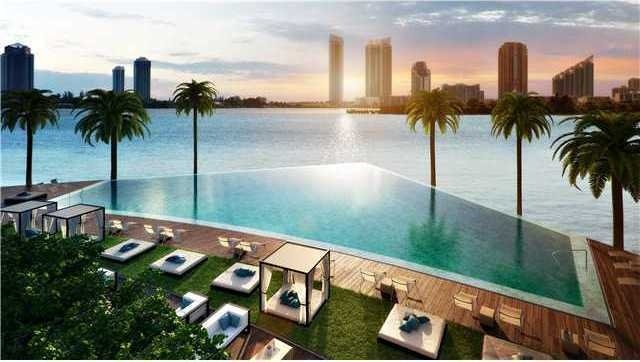 Preconstruction Aventura condos at echo Aventura. 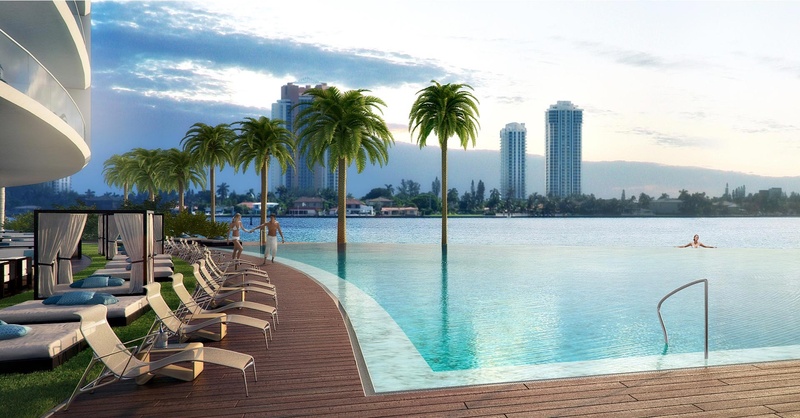 The NEW Echo Aventura condominium and penthouse home luxury property - Completed in December 2015 with opening in January 2016 on the bay in Aventura. 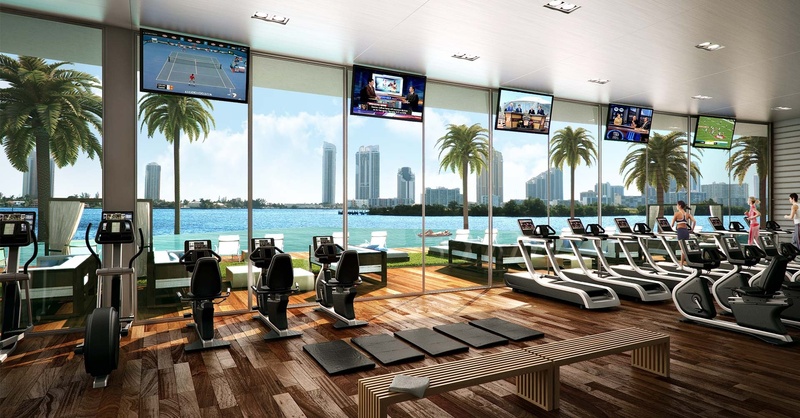 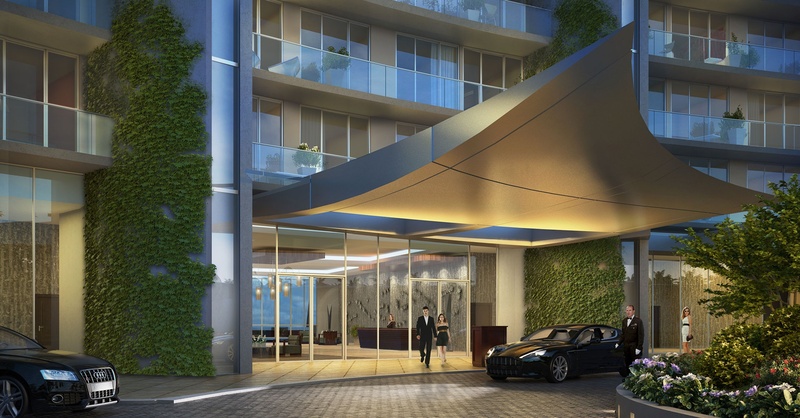 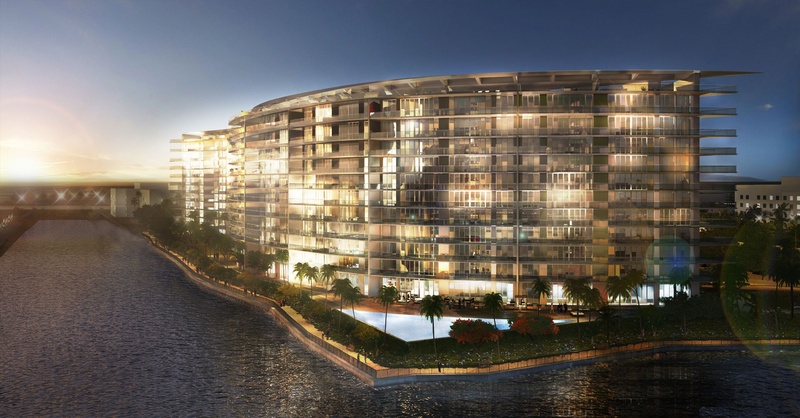 Echo Aventura features only 190 luxury condominium residences on 5-acres of prime Aventura waterfront property. 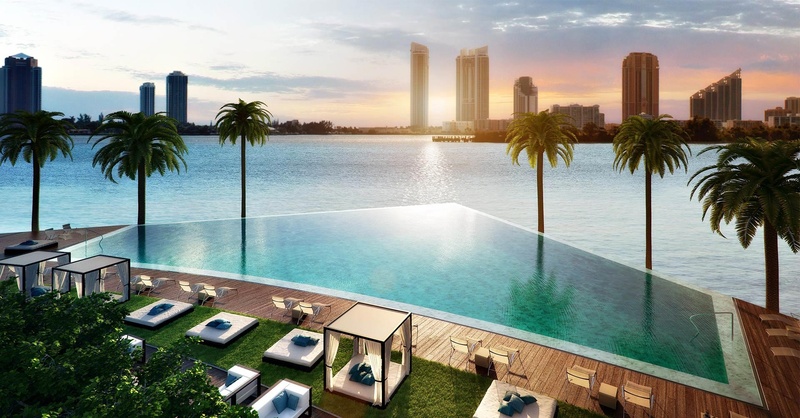 World class architecture by Carlos Ott and Yabu Pushelberg interiors in a first time collaboration. 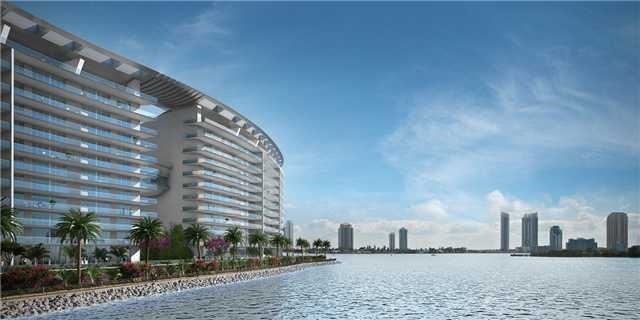 Constructed directly on the bay at the very end of 188th Street in Aventura, on the last remaning 5-acre waterfront lot in this area. 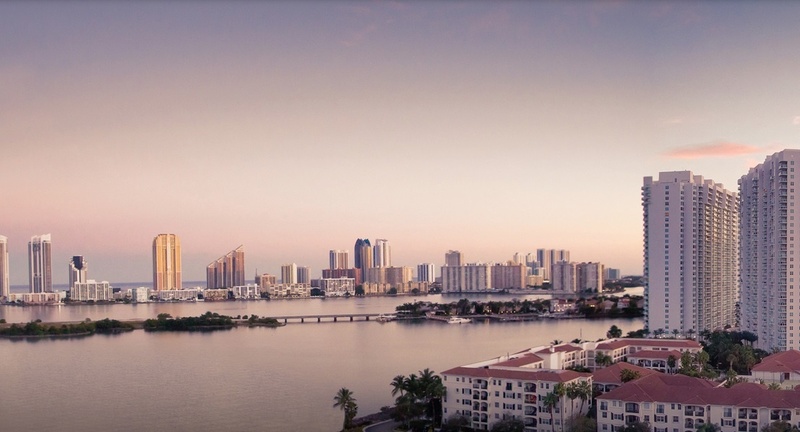 This exceptional location overlooks the Intracoastal Waterway and the wide Dumbfoundling Bay in Aventura with ocean views across the bay. 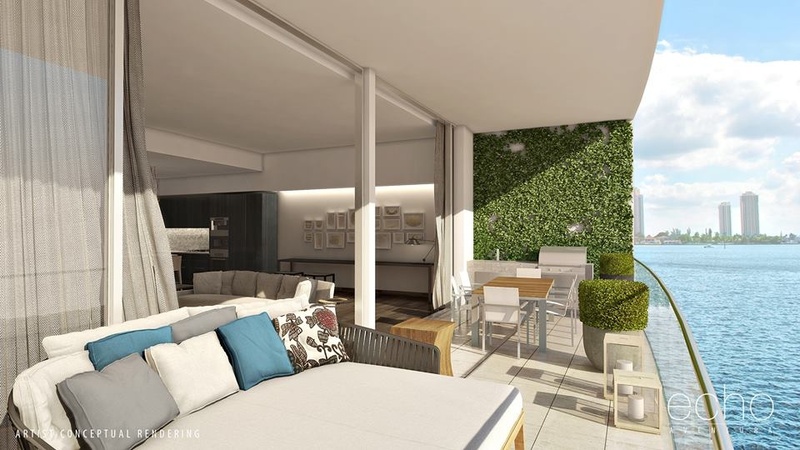 The 190 Echo Aventura 2, 3, 4 and 5-bedroom luxury residences include 18 luxury top floor penthouse homes, with each featuring a private rooftop terrace with plunge pool, larger floorplans and more. 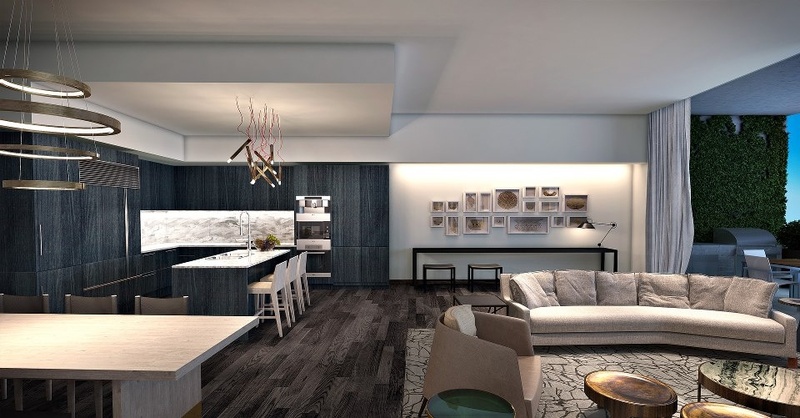 Furniture ready residences with Smart Building and Apple home technology included for smart phone access from wherever you are. 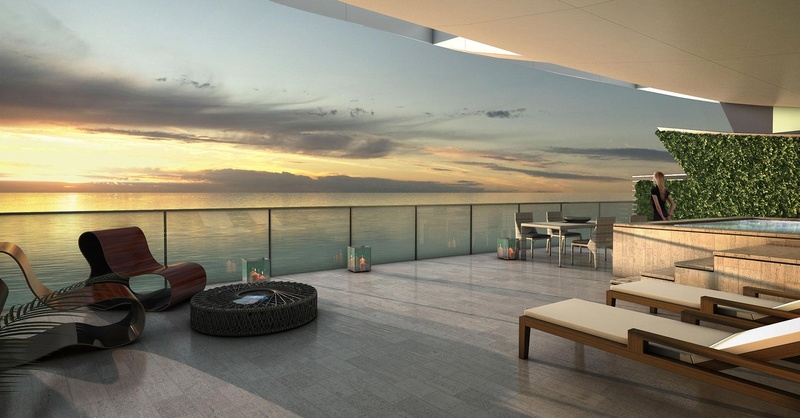 Flow-through residences feature unobstructed water views from each of the twin terraces in your condominium home. 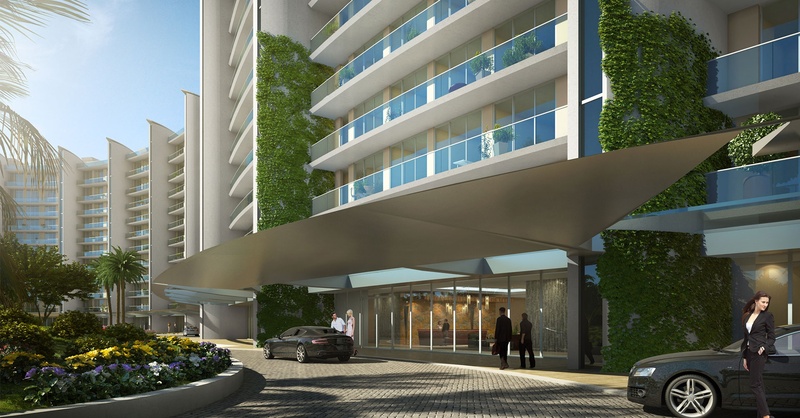 As mentioned, each Echo Aventura condo residence offers a "flow-thru" floorplan with 2 terraces. 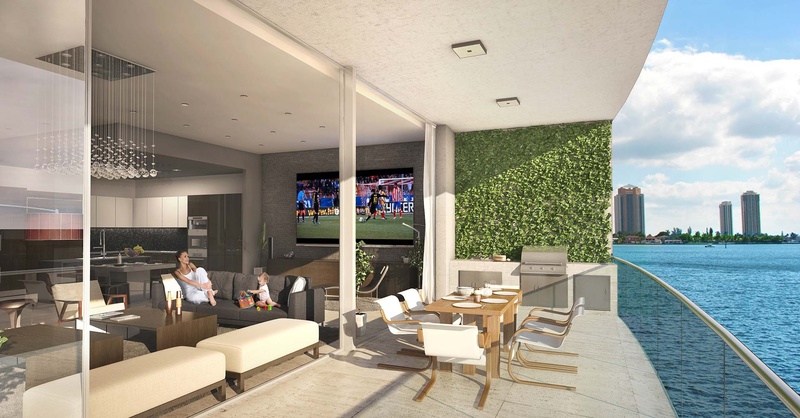 Both terraces combined exceeding 500 square feet with the bayfront terrace including a summer kitchen. 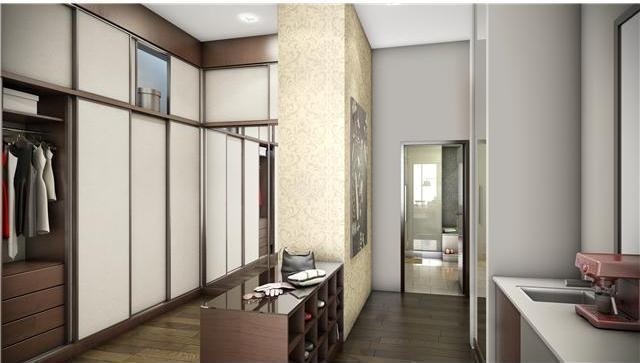 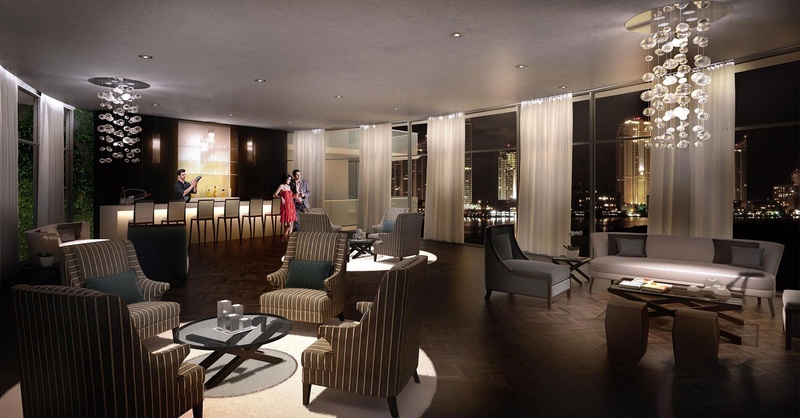 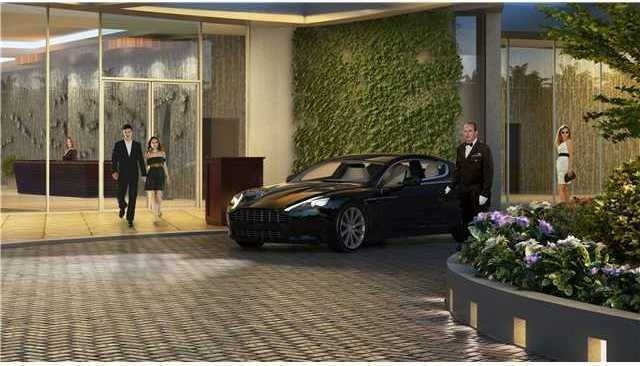 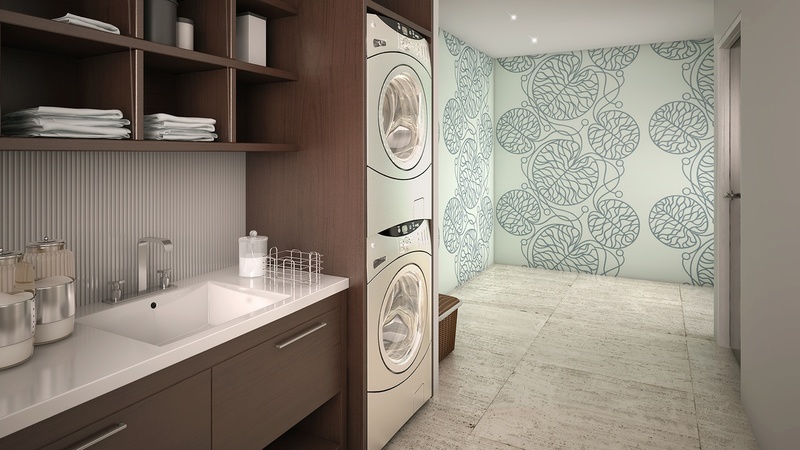 Echo Aventura residences are also equipped with private service suites. 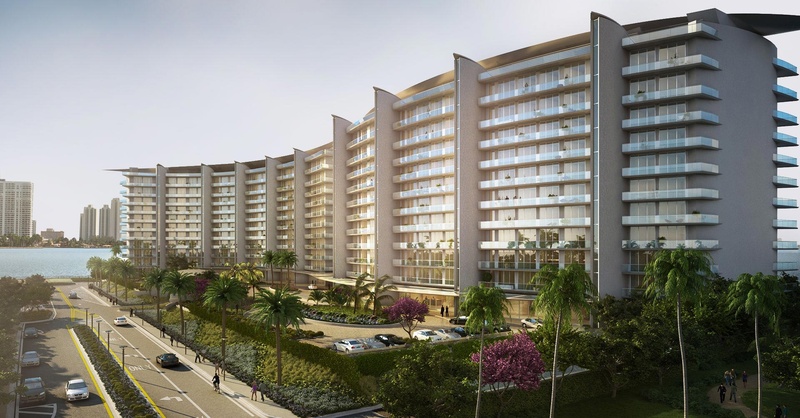 The Echo floorplans are spacious, the location is exceptional, the architect and interior designer are world renowned - Echo Aventura is not only luxurious and beautiful, but a highly sought after location for your own home, 2nd home, or investment opportunity. 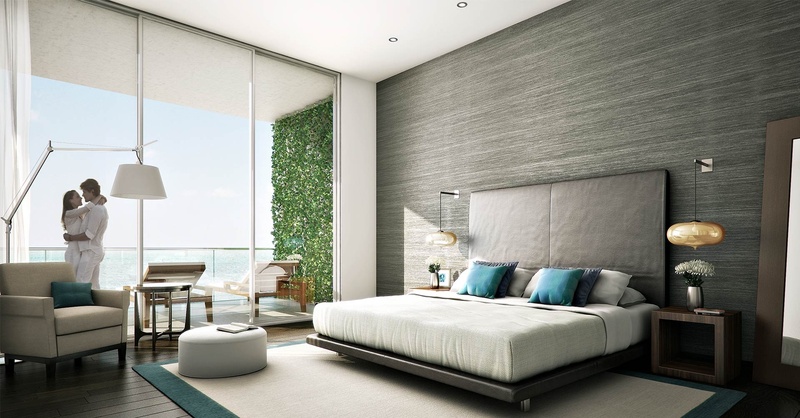 Echo Aventura also features 18 top floor larger penthouse residences with private rooftop terraces with plunge pools and much more. 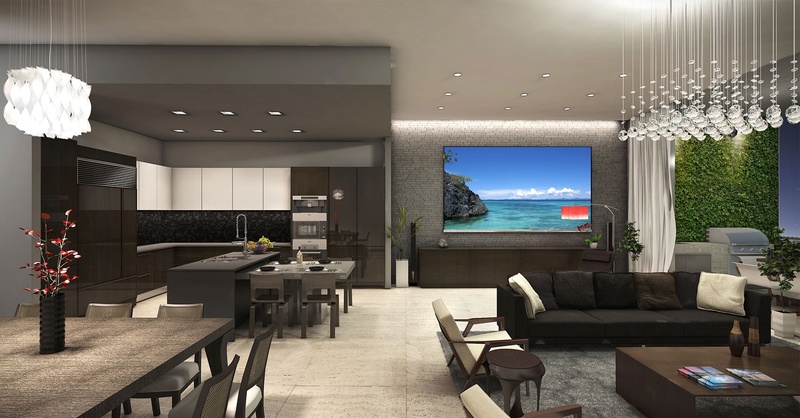 Complete control at your fingertips through sleek and intuitive user interfaces (Apple's iPad, iPhone and iPod touch as well as Intel equipped Apple computers).